Cupcakes, or fairy cakes as they are known in England and Ireland, are small individual cakes. Their name comes from the small pottery cups like ramekins or small coffee mugs they were baked in prior to the creation of the muffin pan. Their earliest mention can be found in Eliza Leslie's Receipts cookbook from 1828. 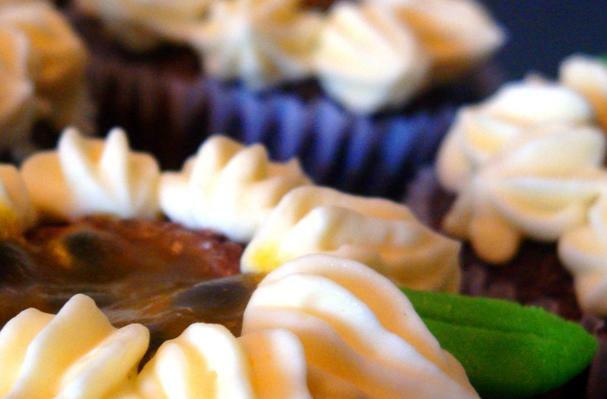 Cupcakes can be served individually, or as part of a pull-apart cake in which cupcakes are placed together on a pan and decorated as one cake and then pulled apart to serve. History: "Cup cake" referred to a cake whose ingredients were measured by volume, using a standard-sized cup, instead of being weighed. Later known as 1234 cakes or quarter cakes because they were made of 4 ingredients; one cup of butter, two cups of sugar, three cups of flour, and four eggs. The names of the two major classes of cake use to signal the method to the baker; "cup cake" uses a volume measurement, "pound cake" uses a weight measurement. Hola amigos los invito a mi blog donde encontraran lindos diseños de cupcakes para esta dia de los enamorados.